Tonight, the “72nd Annual Tony Awards” plans to honor theatre stars for their outstanding on-stage skills. 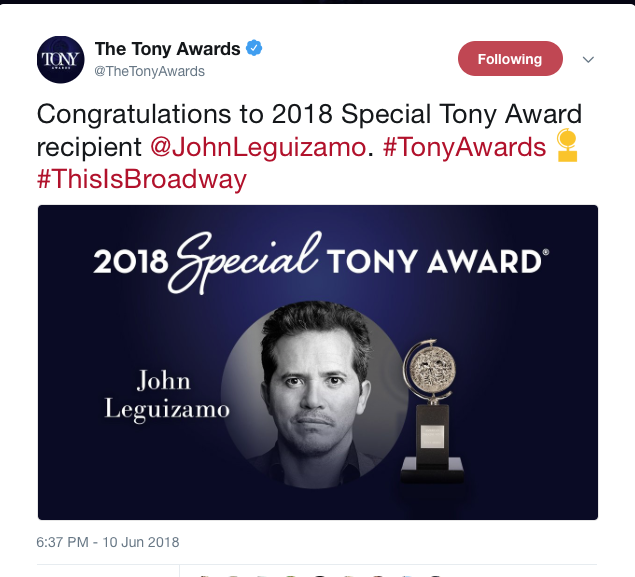 While Broadway fans are anxious to see if their favorites will score an award tonight, some awards were announced for special categories prior to the show. All rights to the images belong to the Tony Awards and CBS. 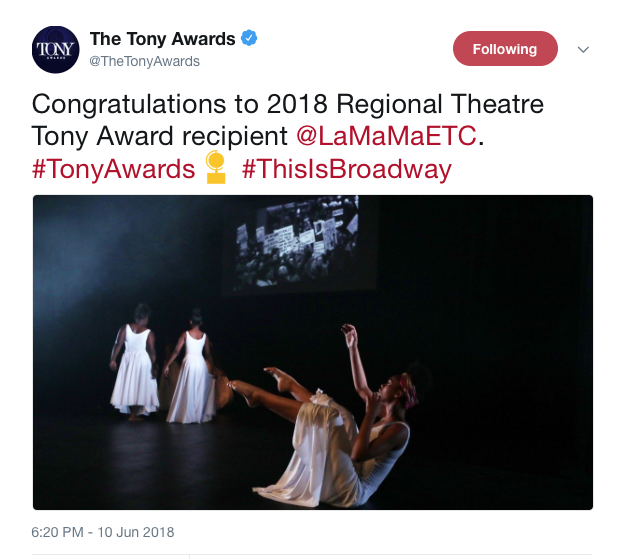 This entry was posted in Entertainment, News, TV and tagged broadway, live theater, live theatre, tony awards. Bookmark the permalink.